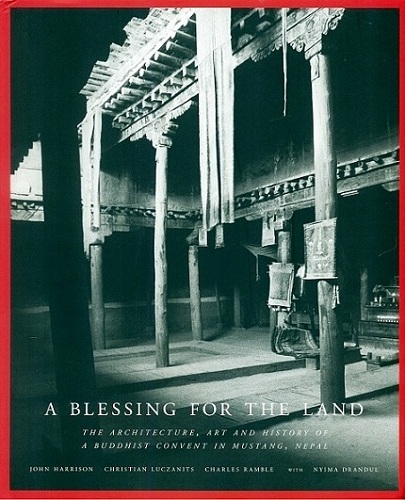 This book brings to light a forgotten gem of Nepal's architectural and artistic heritage, while the archives of the community offer a window onto the lives of the lama who built it as a blessing for the land, and of the nuns for whom it was a centre of spiritual activity for almost three centuries. Author: Harrison, John et al. Pages etc. : 143p., full of col. & b/w pls., 22x27cm.